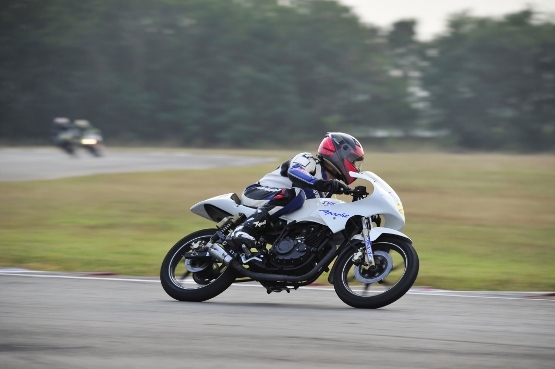 HMSI (Honda Motorcycle and Scooter India) took the wraps off their brand new offering for the Indian market, the Activa-i scooter. 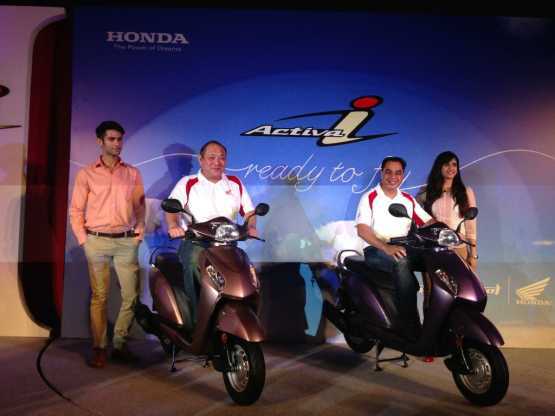 At the launch event at New Delhi, Honda CEO Keita Muramatsu stated that the Activa-i would be Honda’s most affordable model in the scooter segment, being priced at Rs 44,200 (Ex-showroom, New Delhi). Speaking to the media at the launch event, Mr. Muramatsu stated, “As the leader in the automatic scooters segment, Honda’s entry into the personal compact segment with Activa-i is its next strategic step towards reinforcing its market leadership. He also added that the Activa-i will be available for sale across the market by the end of the month. With new launches coming into the fold by Honda’s competitors, looks like Honda are strengthening their presence in the scooter segment.” The Activa-i is powered by the same 110cc, 8PS engine as the current Activa.